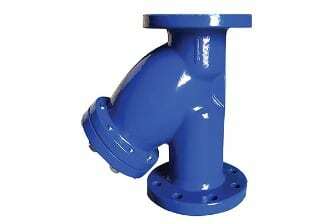 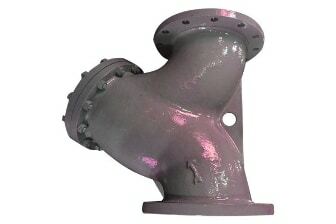 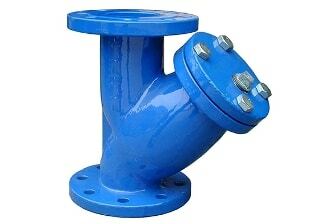 We rank on the top In India as Y type strainer manufacturer, supplier and exporter while it’s a matter of the efficient filtration, as we have specialized in manufacturing the Y type strainer that can filter any size of sediments without failing and guarantee the highest safety of you, your downstream process equipment. 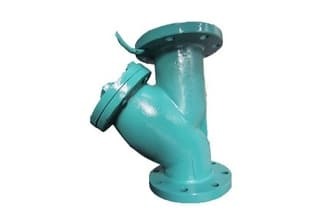 The Y strainer is also famous as the Y type strainer is designed to remove the unlikely solids from the liquid, gas or steam lines with the help of the perforated wire screen. 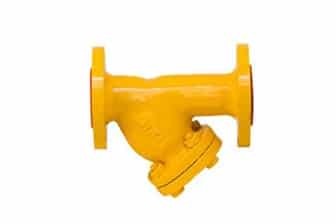 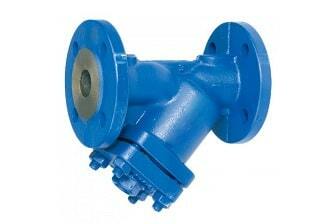 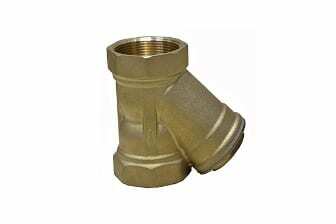 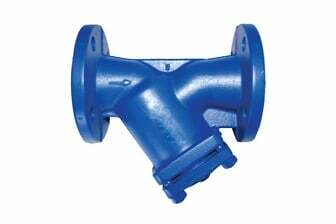 This Y strainer is immensely used in the pipelines to protect and extend the life expectancy of the meter, valve, pump, motor and other valuable equipment integrated in the downstream. 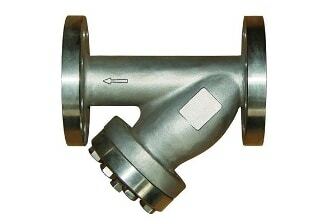 The offered Y strainer is integrated with the blow off connection that eliminates the manual cleaning requirement and ensures clog free performance all the way. 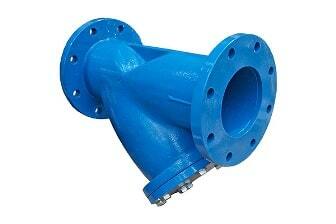 The ability of this Y strainer to efficiently filter the small to large sized particle without failing has made is most suitable for the liquid filtration application. 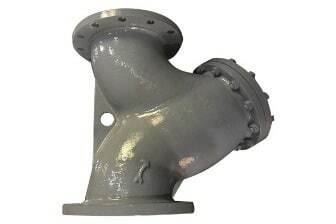 Further, the ingenious cylindrical design of this Y type strainer enables it to withstand the high pressure up to the 6000 psi without failing and for what is highly appraised in the steam filtration applications. 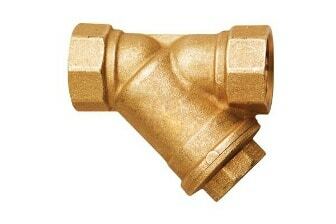 Further, the use of the first rate metals in the construction makes it durable against the high temperatures too. 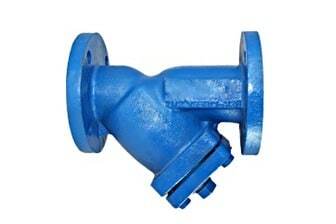 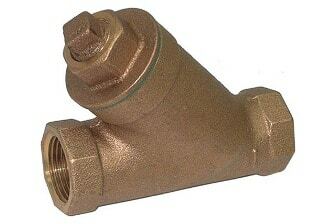 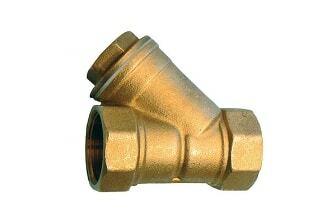 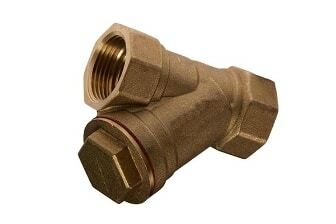 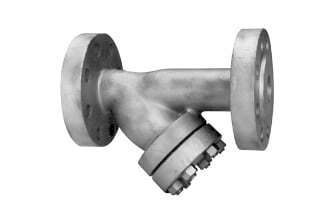 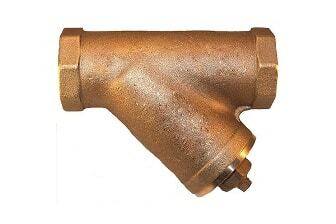 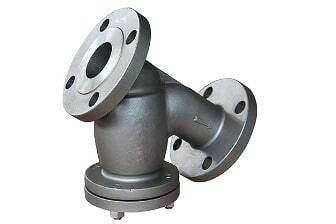 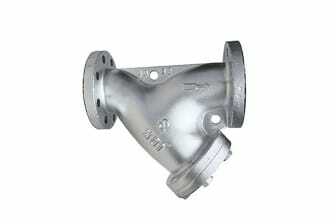 Other than, the gas industries are also adopting this Y type strainer for its ability to outperform against the high pressure. 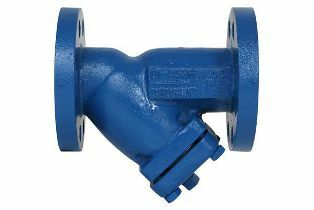 However, we recommend the different material of construction for different media as each having the different temperature levels. 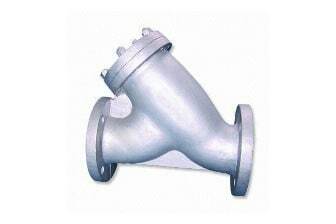 The pinpoint accuracy throughout the manufacturing ensures precise filtration of the impurities, whereas the vigorous API testing of the every Y type strainer ensures leakage free performance even under the high pressure and temperature. 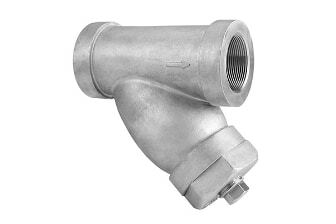 Further, the brilliant design of this Y strainer entitles to install in the horizontal position as well as vertical one as per the end user convenience. 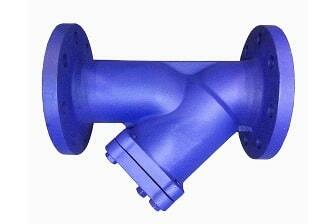 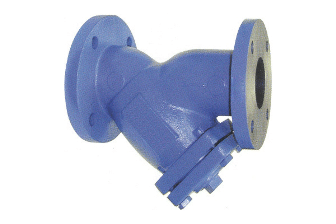 We as a Y strainer manufacturer has presented this strainer in an extensive specification to meet manifold requirements of the different industries, including petroleum, power, chemical, marine, food and pharmaceutical industries.